Thanks to my friends and colleagues, I am having many parties recently. I will see as many people as possible in NY. 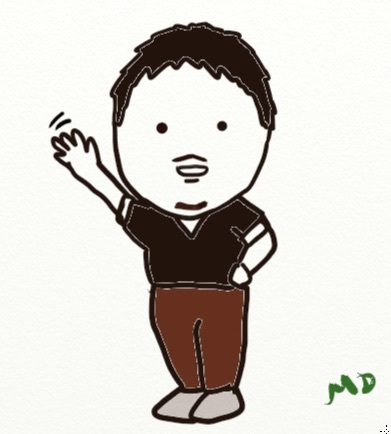 Yesterday, I saw a wonderful person on my way to my farewell party. Actually, I saw a big statue of Harriet Tubman, a woman who fought for emancipation of slavery around 1850, by using the network of the Underground Railroad. The artist(of the statue) has depicted Tubman “not as the conductor of the Underground Railroad but as the train itself, an unstoppable locomotive,” the roots of slavery pulled up in her wake . 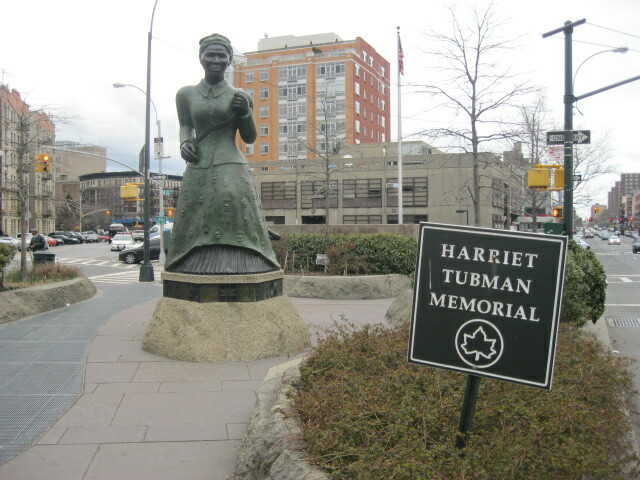 -Location: The statue is in the new Harriet Tubman Memorial Plaza, at the intersection of Frederick Douglass Boulevard, St. Nicholas Avenue and 122nd Street. Related to that, I came across an interesting video clip called “The Other Rosa Parks” (From “Democracy Now”). This tells us that even 100 years after the Harriet’s movement of the Underground Railroad, the freedom of black people’s rights was not fully accomplished. According to president Obama, the action of Rosa Parks (42 years old then) who refused to give her bus seat to a white person in 1995, was the singular brave act. Rosa Parks was arrested and became a national icon towards the bus boycott along with Martin Luther King Jr who fought against this case. But apparently it wasn’t a singular act. Rather, the exact same act was done 9 month before Rosa Parks by Claudette Colvin who then was 15 years old. Just like Rosa Parks, Colvin was arrested. What’s interesting is that the act conducted by 15 year-old girl was not taken seriously whereas the same act of Rosa Park 9 month later kicked off the national movement. 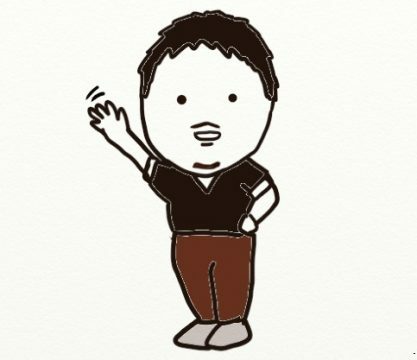 It seems that although you can have a hangover with one night’s act (Yes I have now…), making a big change takes long time and efforts. 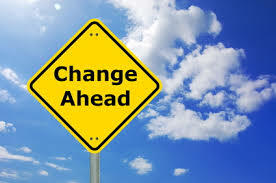 I will do my best to become a part of a change. This entry was posted in Culture, Human Rights, New York and tagged Human Rights, Learning, New York on March 30, 2013 by MD.